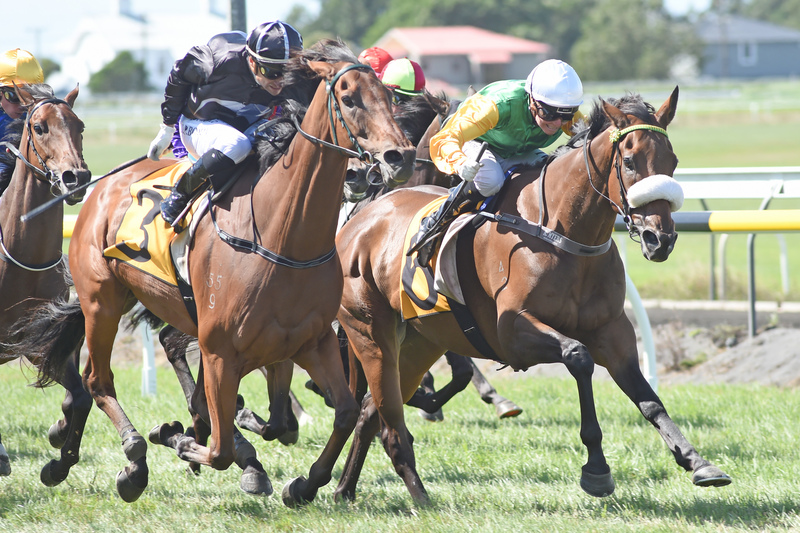 Local trainer Roydon Bergerson is quietly confident with six-year-old gelding Beefeater heading into the John Turkington Forestry Limited/Wai Pine Ltd Bulls Country Cup (1500m) at Awapuni on Saturday. The Group Three winner has been in top form of late, placing in all three starts this campaign, and Bergerson believes the son of Alamosa can add a seventh win to his career tally this weekend. He has tackled some quality opposition this prep, running third behind Ferrando fresh-up over 1200m at Otaki, before finishing runner-up to Ocean Emperor over 1400m at Awapuni earlier this month, and again to Wyndspelle over 1550m on his home track. “He’s come up very well this season and I am very happy with his races,” Bergerson said. “I think he deserves to have a crack at them (quality horses). He’s raced pretty well during his career, he’s hardly been out of the money and has always been competitive, especially on his home track. Bergerson hopes a drop back in class should assist his charge on Saturday. “He’s probably dropped back in class, which will help him out a bit,” Bergerson said. Although confident with his charge, Bergerson is still wary of a number of his competitors, including multiple stakes winner Chance To Dance who will carry 59kg in the race, 1.5kg more than Beefeater. 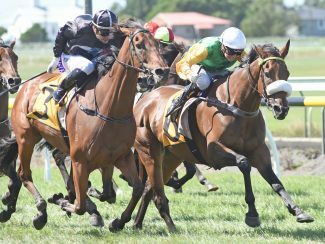 If Beefeater performs on Saturday he will be set to add to his black-type record a week later in the Listed Cambridge Thoroughbred Lodge Wanganui Cup (2040m).